Don’t forget to head over to Misha’s blog to see what she’s loving this week. We’d love for you to join in on the fun! Leave a comment to tell us what you’re loving or link back to your own Friday I’m in Love post! but this week I was able to wear jeans to work three of the five days. It really is such a game changer, especially on a Monday morning getting ready. 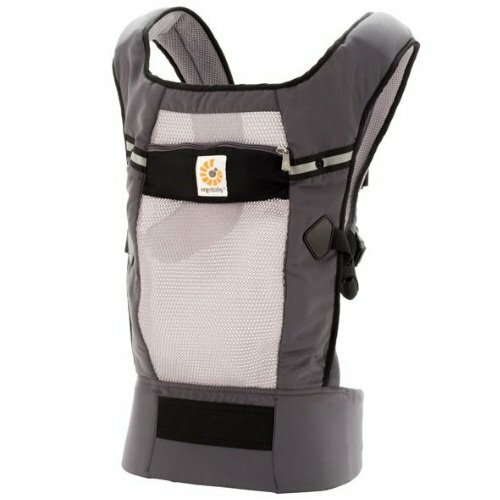 My friend sent me a link to the Ergobaby Performance Collection Carrier this week and it looks amazing! Granted, I have not tried this yet, but I think it would be perfect for the summer months; and really year around here in Florida. Where was this two and a half years ago?! Does anyone have it? I want to hear more about it! 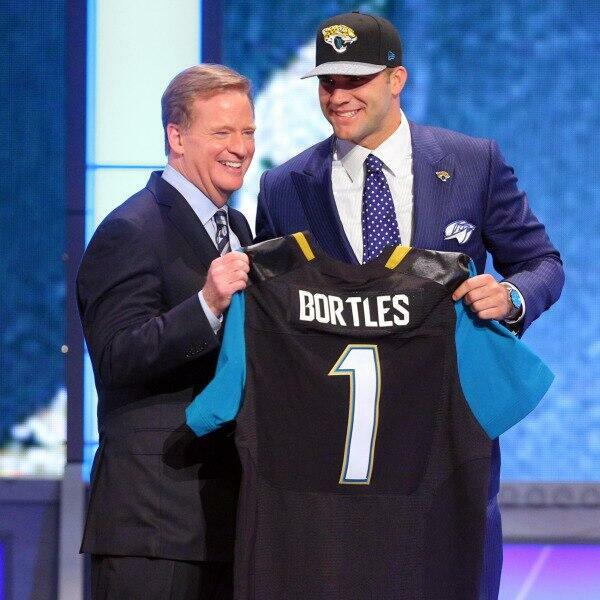 Blake was drafted #3 overall last night in the NFL draft! I’m ready to go to the Colts game in Jacksonville in September. Who’s in? I hated the guilt I felt when I watched this video, but I love how eye opening it is. It’s beautifully put together with a great message. I hope you’ll watch (if you haven’t already). I always think about unplugging more, so here’s to actually doing it!